The Xeta9 family of radios is capable of operating in the 902-928MHz unlicensed ISM band as well as the licensed 928-960 MHz band. Unlicensed FHSS and DTS modes allow for data rates up to 4.4Mbps¹. For licensed mode, modulations up to 57kbps¹ 32QAM provide some of the highest data rates available on a narrowband (12.5kHz) channel. XetaWave’s Software Defined Radio (SDR) technology allows for a wide range of modulations and channel sizes in the 900 MHz unlicensed ISM band. Radios can be programmed for high speeds for short or low noise links, or lower speeds for long links or where noise levels are high. Unique to XetaWave, master radios can use multiple modulation rates to create multipoint, multispeed networks where radio links vary in distance and signal strength, allowing for the maximum speed to each radio. XetaWave enclosed radios offer 2 Ethernet ports as well as 2 Serial ports (requires included adapter, or inexpensive custom cable). Several variations are available, including the dual radio module Xeta9x9, which allows for seamless repeaters, or dual independent radio networks. Board level options are also available for integration by OEMs. 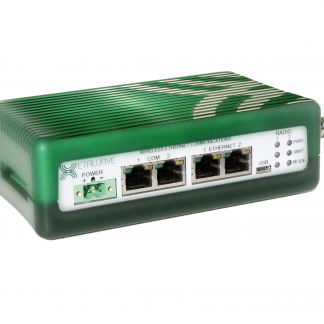 XetaWave’s 1st generation -E platform allows for simple wireless bridging of Ethernet/IP networks, serial, and Serial-over-IP networks. 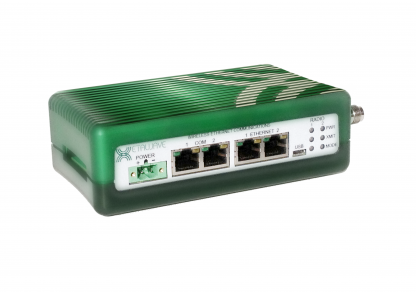 Simple to setup and get started, this platform is ideal for many wireless networks. XetaWave’s 2nd generation -EL platform is based on a Linux operating system, allowing for additional functionality compared to the first generation platform. VLANs, static routing, CSMA mesh mode, SNMP, and integrated advanced diagnostic and testing tools are all built into the latest platform. ¹Quoted data rates are radio level modulation rates. User data throughputs vary with application and radio settings. Contact us for more information on available application level throughputs. 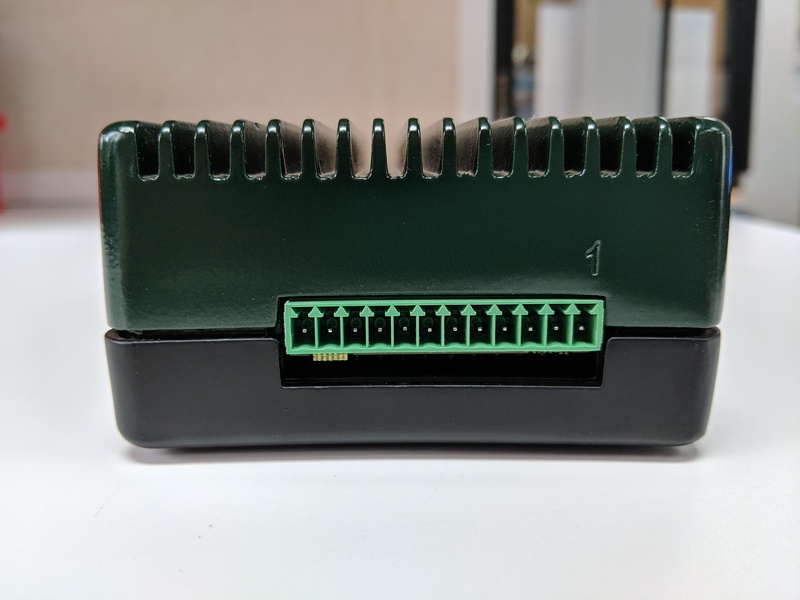 Enclosed: 6.625" x 3.45" x 1.835", Module 2.0" x 1.4" x 0.37"
Xeta4 radios are available with a uTasker (-E models) or Linux platform (-EL) OS. Contact us for information on the differences. Contact us for more information on Board-Level Linux platform OEM radios. For the latest firmware, user guide, or other documentation, please contact us.